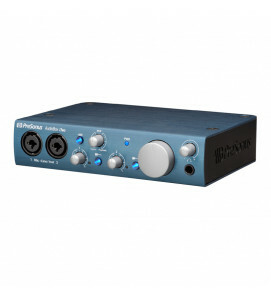 PreSonus aim to build professional and affordable music-production tools for musicians and audio engineers, so if you want to buy pro audio online, PreSonus is a great choice. 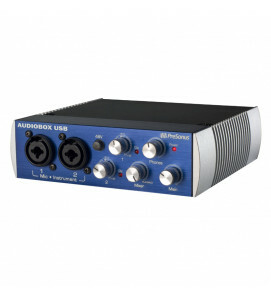 Founded in 1995 in Louisiana, their original idea was to solve technical issues with engineering audio CDs, specifically with products like digital signal processors. They offer tightly integrated hardware and software, providing systems with capabilities beyond those of hardware or software alone. 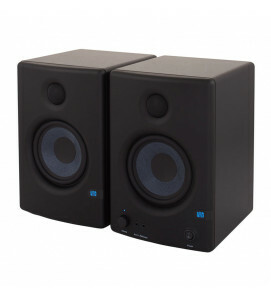 When you buy musical instruments online and music production tools, you know you can trust Musikshack.